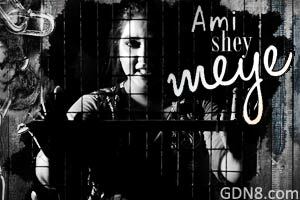 Ami Shey Meye Lyrics From Aami Aachhi Er Majhe Bengali Album. This Song Is Sung By Somlata Acharyya Chowdhury. Diredted By Shamik Chatterjee.